The project support community driven effort and will address environmental threats on local scale within the Nile basin region in the area of development and use of alternative energy and construction materials. 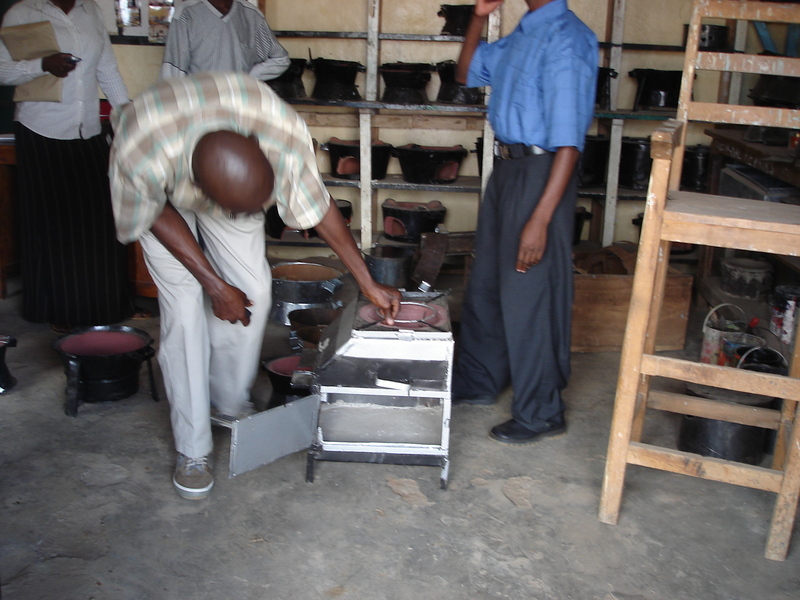 In the process of carrying out participatory planning and appraisals for Musamba, Matungu, Kholera and Khalaba, the villagers expressed the desire to get cheap alternative to fuel firewood energy and alternative to open fire 3-stone cooking method. In all this areas, villagers expressed their fears that trees are disappearing and as a result they use farm wastes like maize stalks for firewood. The same should be used to replenish soil fertility after the crop season and should not used in the kitchen as firewood. Others were resorting to cane trash and remnants. 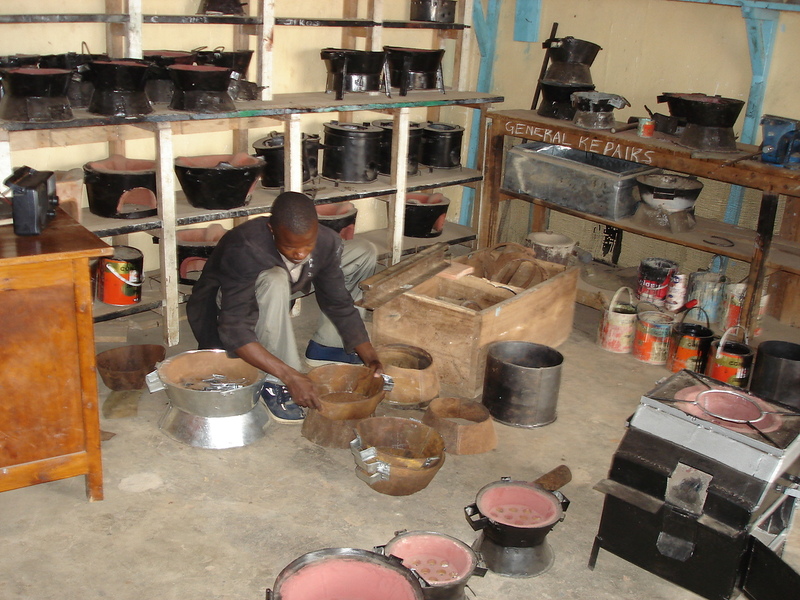 These project will develop biogas as an alternative source of energy, promote economical use of energy in institutions and homesteads through use of energy saving stoves create employment for people trained in production and service of the same and of the same and efficiently generate and use the highly potent methane from farmlands through biogas plants. 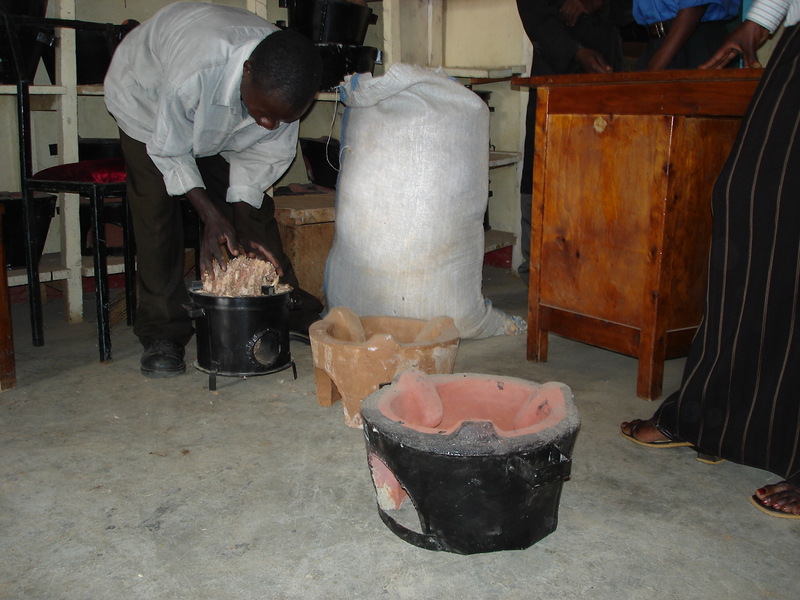 A survey has shown that all boarding schools use firewood and charcoal as fuel for cooking hence pressure on forest cover. Sugar cane growing in Mumias, Malava and Mumias is a heavy user of trees as firewood. This combined has led to heavy exploitation of forests and trees for firewood hence a danger to the water catchments area. For this reason therefore, we shall use integrated technology and human capacity building approach in oder to meet our project goal.